Did you know that roughly 18%-23% of homes for sale across the country are FSBO? However, less than 1/3 of them successfully sell their home on their own. That’s roughly 2 out of every 3 FSBO’s that will eventually end up listing their home with an agent! 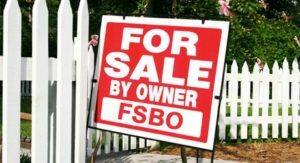 The Million Dollar question (literally) is: With the numbers in your favor, how do you monopolize the FSBO niche in your area to increase sales and decrease missed opportunities? On the next live Agent Mastermind class, we’ll be joined by the FSBO master himself, Jason Morris! Jason is a real estate agent out of South Carolina who consistently lists 12-15 homes a week and converts FSBO’s like they are going out of style! 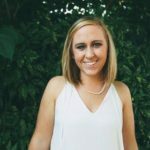 PS…On last week’s class, we talked about how to leverage the power of LinkedIn by connecting, engaging, and building relationships! If you’d like to watch a copy of the class, please let me know!